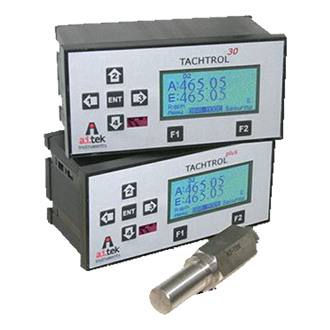 Tachometers from AI-Tek Instruments | FLW, Inc.
Not all tachometers are the same, and this is certainly true of the AI-Tek Instruments tachometry line. Designed with severe industrial environments in mind, these units will provide reliable around the clock operation for years under adverse conditions. 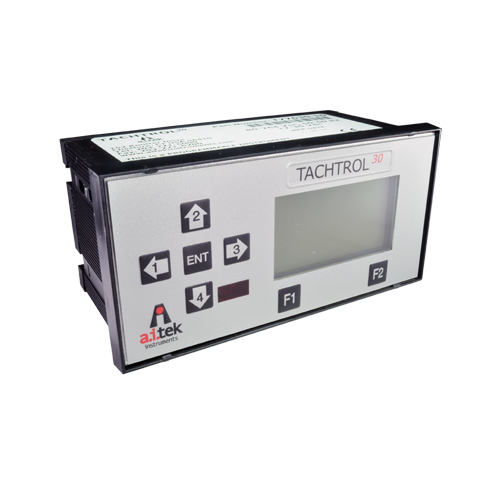 AI-Tek Instruments is a leader in manufacturing this type of instrument. Their prices reflect the design, quality, ruggedness and engineering of the equipment. What you really get with AI-Tek Instruments is a superb price performance ratio. It may not initially be the least expensive equipment available; but, in the long run, the value of this equipment is that it will outperform and outlast others.